Work on a $5.6-billion deep-water pipeline project to carry natural gas from Oman to India could begin before the end of this year, a top official said. The pipeline has the potential to carry crude oil and other petroleum products, Dr Ajay Kumar, chairman and managing director of India’s Fox Petroleum Group, was quoted as saying in the Oman Observer report. Critical details of technology, engineering design, pipeline supply, execution and financing have been worked out in anticipation of an early commencement of the initial phase, the report said. “We at Fox Petroleum have been working on the Oman-India deep-water multipurpose pipeline project (OIDMPP) since 2009,” Dr Kumar was quoted in the report. 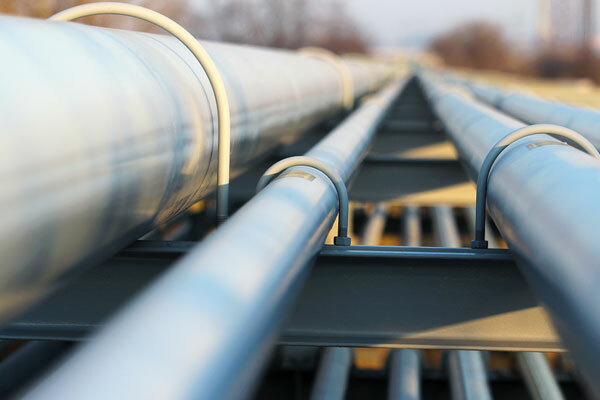 Plans outlined by Fox Petroleum include a deep-water, transnational, natural gas pipeline system that will be designed to also transport crude, LPG (liquefied petroleum gas) and other petroleum commodities. “We can transport other refined petroleum products using the same pipeline as per a schedule of bookings during the course of the year,” Dr Kumar said. Running about 1,600 km along the seabed of the Arabian Sea, the OIDMPP project will be capable of transporting around 8 trillion cu ft (TCF) of natural gas to India over a period of 20 years, according to the report. The pipeline is expected to make landfall at Ras Al Jifan in Oman. Plunging to a maximum depth of 3,400 m, it will connect on the Indian side with terminal facilities existing on the Gujarat coast. In the second phase, the pipeline system is proposed to be extended to Mumbai. The project is estimated to be completed in five years.